WA Diamonds succumbed to a 5-2 loss to the New South Wales Arrows in the Australian Hockey League (AHL) yesterday, leaving a semi-final berth in doubt. The women’s team, bolstered by Maylands goalkeeper Aleisha Power, faced a strong Arrows team. Two early goals in the first quarter to NSW players Cara Simpson and Lisa Farrell saw WA trail 2-0 at the end of the first. Farrell took advantage of an error at the 18th minute in the second quarter to score her second goal. 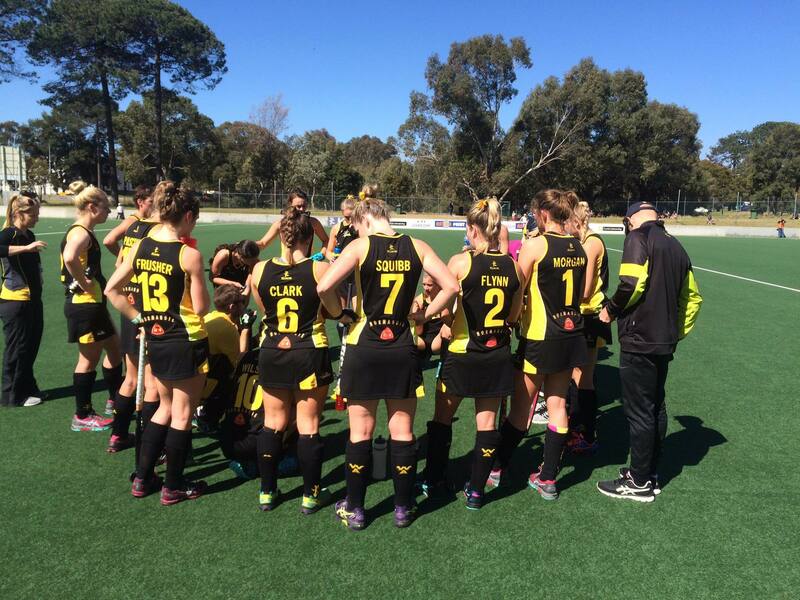 Diamonds player Annie Gibbs gave WA some hope after converting from a penalty corner in the 26th minute but just a minute later the Arrows regained their three-goal cushion. WA’s Roos Broek pulled one back in the third quarter after following up from a rebound as WA enjoyed their best spell of the game with Karri Somerville also going close. A late goal to NSW’s Greta Hayes stopped the Diamonds’ run to consolidate her side’s win. WA Diamonds coach Rob Hammond said there were many positives despite the loss. “That’s the best we’ve played all tournament,” he said. “If you want a lesson in efficiency well done to New South Wales, they took their chances. Hammond said his team would regroup and they would realise they were capable of playing at a high level.